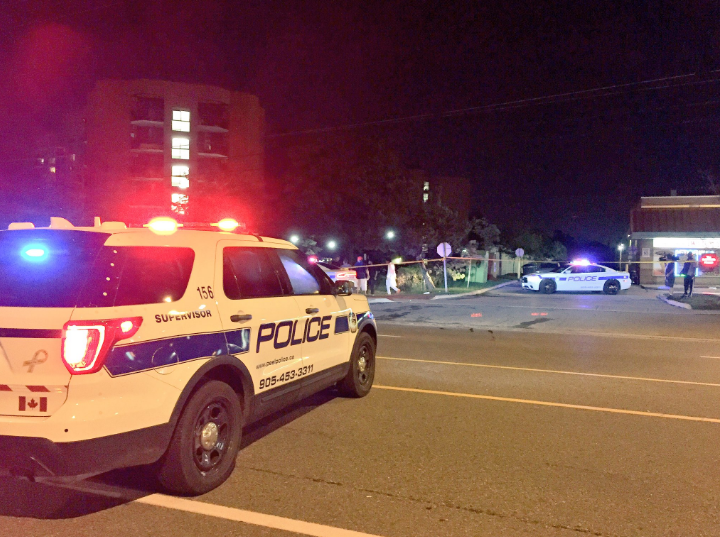 A Red Honda Fit with damage to the windshield and front end is the vehicle Peel Police believe was involved in a Brampton hit-and-run. “We are appealing to the driver to do the right thing and turn yourself in. It is not too late,” said Staff Sgt. Gary Carty in a statement. Forensic evidence links a Fit to the Aug. 25 collision in the McLaughlin Rd. and Steeles Ave. area. Police are asking local auto body repair shops which may be completing repairs on a red Fit with front end and hood damage to get in touch. “There is no doubt that the driver of this vehicle is aware they were involved in a collision and likely panicked before fleeing the scene. We would like to hear from this individual,” major collision bureau Sgt. Peter Duivesteyn said in a statement. Anyone with information is asked to phone (905) 453-2121 ext. 3710 or Crime Stoppers at 1-800-222-8477.